When your toddler starts burning up, it’s hard not to panic as fever is often associated as a serious sign that something’s wrong. 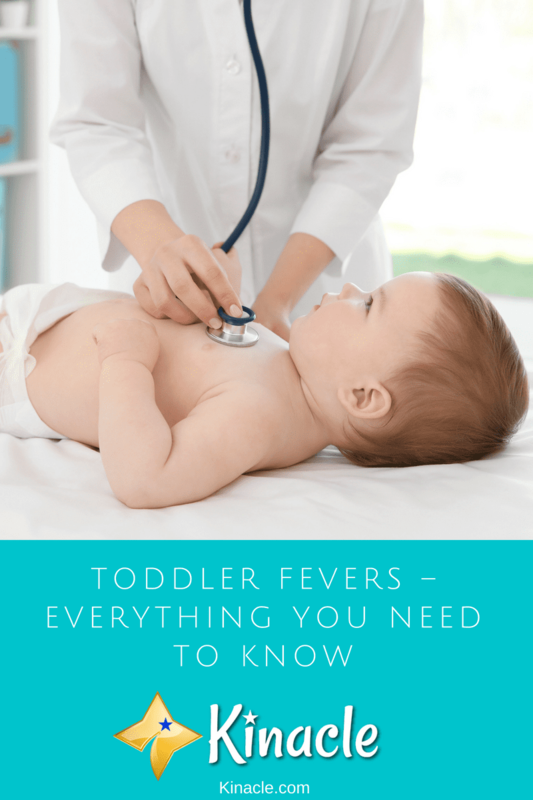 However, the truth is, the majority of the time, a fever is simply a sign that your toddler is fighting off a harmless infection. One of the worst things about the hot summer months, is having to fight off lots of nasty bugs and insects. 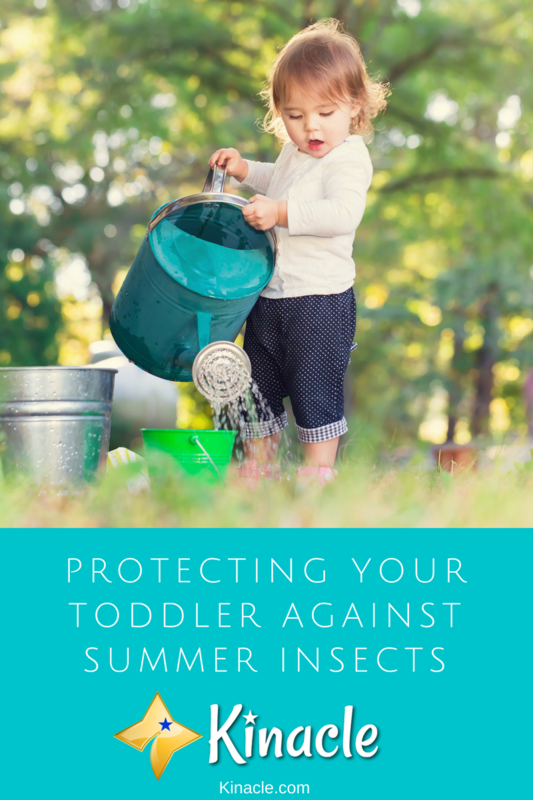 Keeping yourself protected against insects is difficult enough, but it can prove even more challenging to protect your toddler! Summer can be a magical time for kids, especially during the holidays. Childhood summers are all about fun, laughter and adventures. 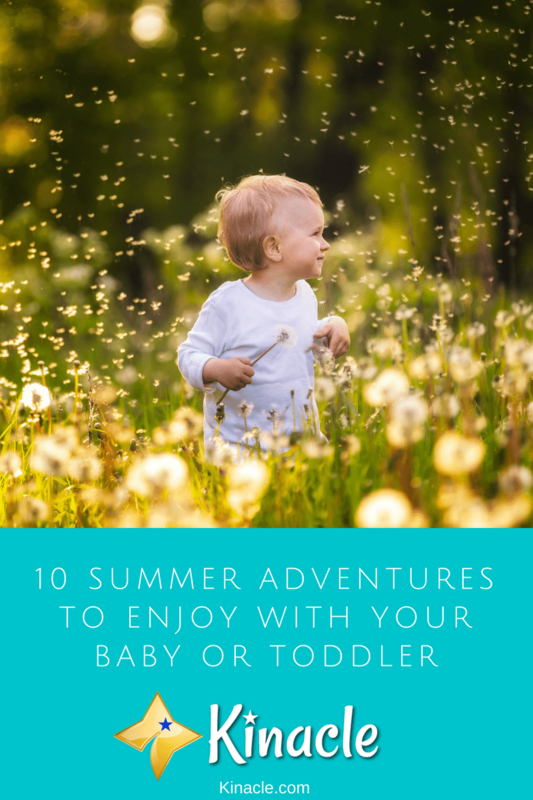 However, when you have a baby or toddler, it can be difficult coming up with awesome summer adventure ideas. There’s so many things to consider that it often seems easier just to stay indoors or let them play in the back yard. Summer is now in full swing and unless you want to spend the majority of the warm weather trying to keep hold of your sanity, now’s a great time to start thinking of things to do. 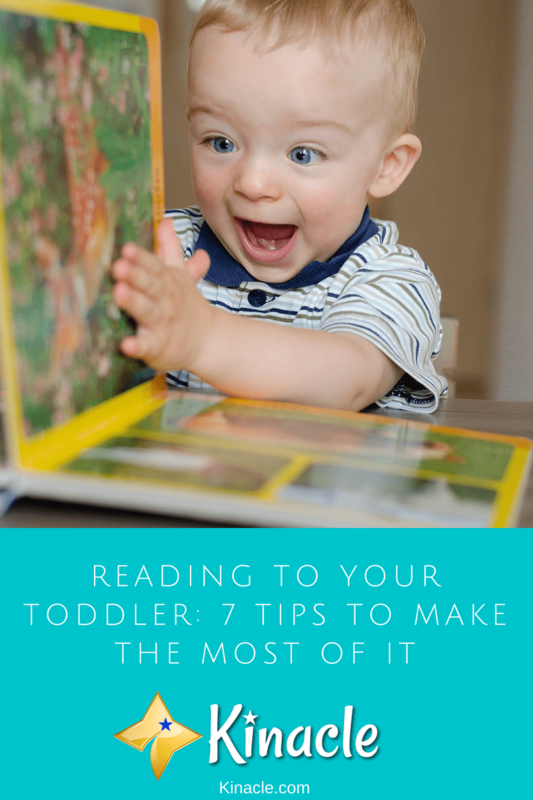 With so many days to fill, it can be difficult coming up with new and inventive ways to keep your toddler occupied. 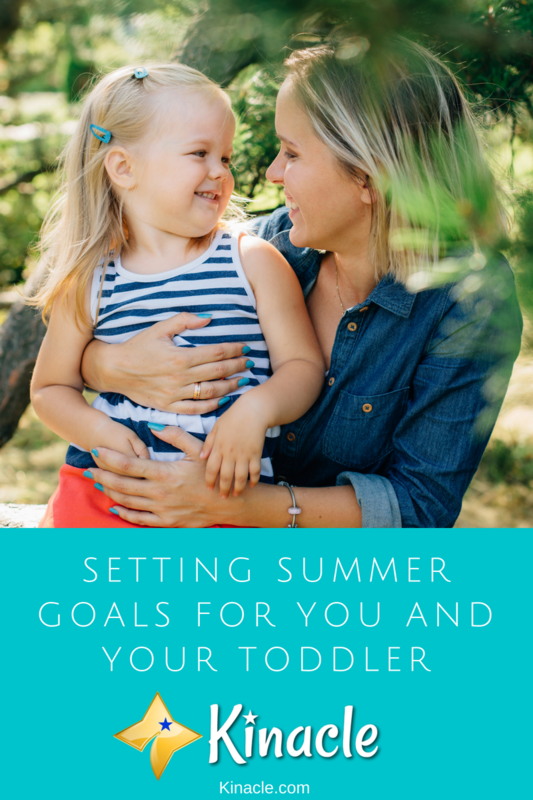 However, one thing which can really help is creating a list of summer goals.